These tech stocking stuffers are perfect for any Apple fan. Pick up premium, portable tech gear for your loved ones, at massive discounts. Just like every year, the holidays hit us before we know it. So to make sure you aren’t caught without anything to offer the Apple fans and other tech types in your life, we’ve rounded up five great deals on stocking stuffers that are sure to please. We’ve got ultra-tough charging cables, adapters to make any headphones wireless, high-end power bricks, and plenty more. Everything is discounted by a third or more! These MFi-certified, heavy duty cables sport a tinplate interior, TPE jacket exterior, and wrapped internal wires. With a full 3 feet of reach, they’re resistant to friction and fraying, rated for more than 30,000 bends and 275 pounds of pressure. So these cables are likely to outlive multiple iOS devices. Buy now: Get a Syncwire UNBREAKcable for $8.80 with promo code: GREENMONDAY20 – that’s 42 percent off the usual price. Gravity X secures smartphones and tablets into almost any gap on the car’s dashboard or plastic trim. So it’s a great way to place the screen just where you want it, using the weight of the phone itself to stay mounted. Additionally, it sports a sleek, compact design that means it’s not an eyesore. 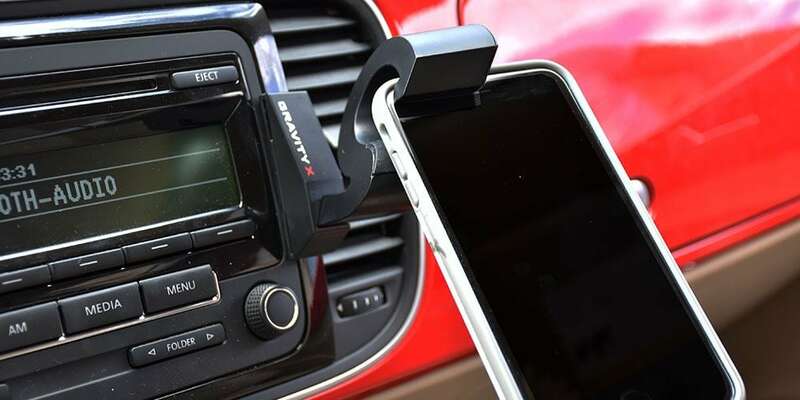 Buy now: Get a Gravity X Car Mount for $16.00 with promo code: GREENMONDAY20, that’s a 33 percent discount. These workout-ready earbuds are wireless, long lasting, and water resistant. These wireless earbuds are tough enough to withstand even the most intense workouts. Bluetooth 4.1 technology means high performance wireless connections, while IPX4 water resistance means they can survive in the gym or out in the rain. And with 8 hours of battery life on a single charge, they’re in it for the long haul. 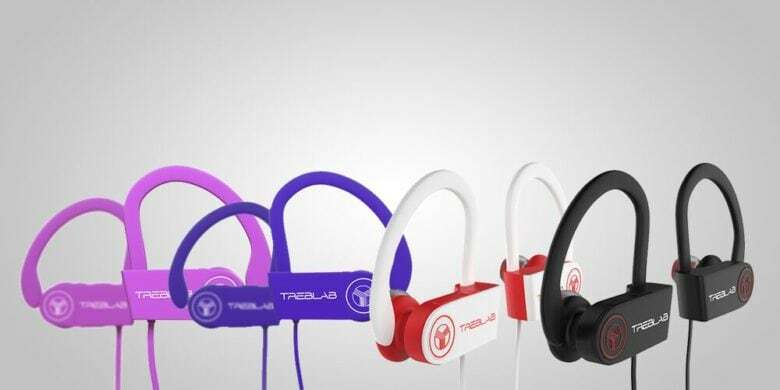 Buy now: Get a set of TREBLAB XR100 Bluetooth Sport Headphones for $14.40 with promo code: GREENMONDAY20. That’s 21 percent less than the usual price. Even people with wired headphones can go wireless, thanks to this super compact Bluetooth transceiver. Wireless personal audio is great, but maybe you or your loved ones already have a great set of wired headphones. 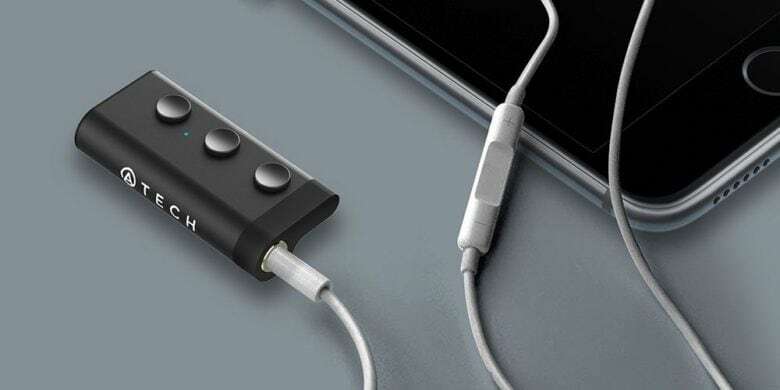 This super compact Bluetooth receiver can bring them into the wireless club too, instantly delinking any headphones from the music player. Just plug into the transceiver, and pair with your device. Buy now: Get the Atech Micro Bluetooth Receiver for $16.00 with promo code: GREENMONDAY20, that’s a 60 percent discount. 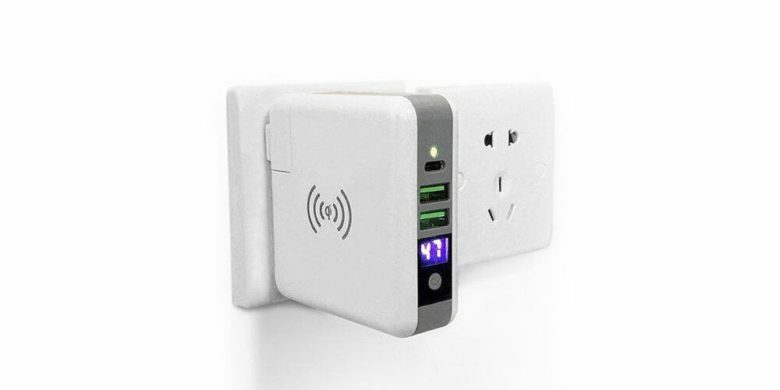 Downsize your tech bag with this compact charging brick, able to charge 4 devices at once, even wirelessly. 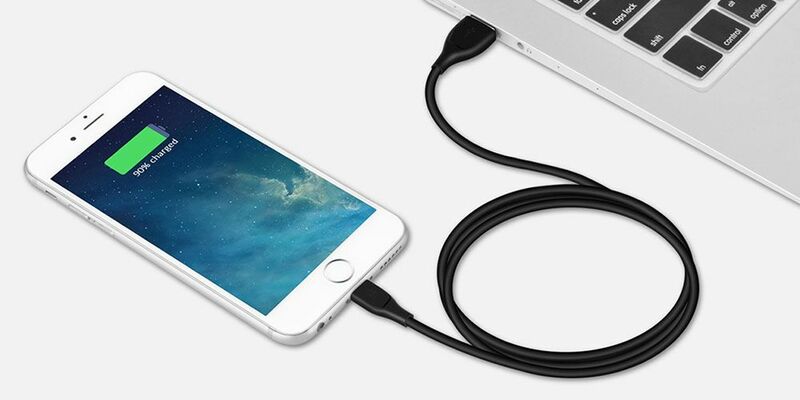 This sleek, all-in-one charger is the only one you need to keep all your devices fully charged. Sporting two high-speed USB ports and a USB-C port, it can also wirelessly charge any Qi-compatible device. That means more power for all your devices, and less stuff to carry around in your gear bag. Buy now: 3-Port Charger with Wireless Charger and Power Bank for $28.00 with promo code: GREENMONDAY20, that’s a full 73 percent off the usual price.